Tibetan Blissful Sleep Massage ..
one of the “Top Ten Other Worldly Treatments”! Tibetan Blissful Sleep massage has just (July 2012) been named as one of the “Top Ten Other Worldly Treatments” by Spa Finder Magazine. Tibetan Blissful Sleep Massage .. one of the “Top Ten Other Worldly Treatments”! It is a sequence of four approaches designed a take the client on a seamless journey to a state of deep physical and mental relaxation that will help induce sleep and improve the quality of rest. Tibetan Blissful Sleep massage starts with a unique form of foot massage, developed by Robert Sachs, working on the reflexes and gentle stretches that ease tension in the head, neck, shoulder, spine and help revitalize the internal organs especially the adrenals. The client then turns over to receive a gentle herbal oil abdominal massage for a full five minutes that deepens their breathing and induces a feeling of calm security. 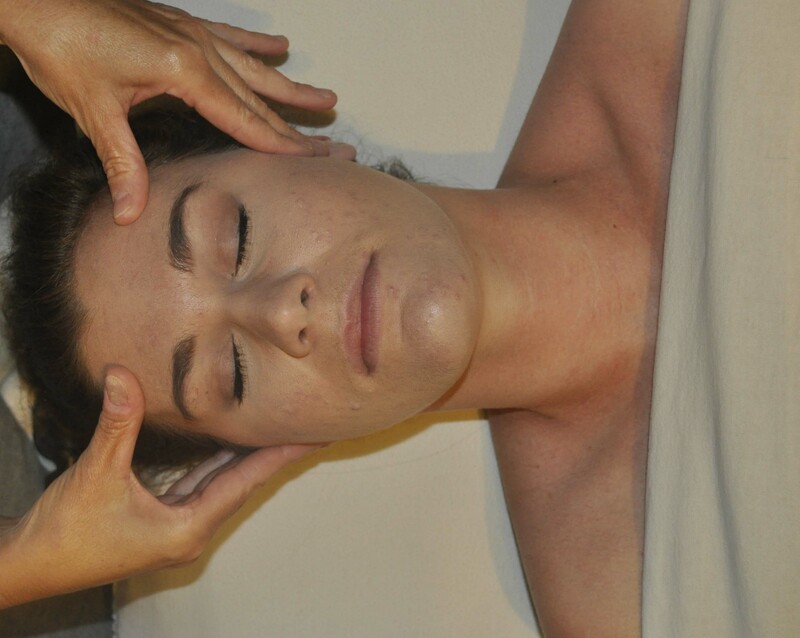 Oil drops in the ears to ease jaw tension is an option at this point and then the treatment flows into a Tibetan Marma Point Sequence that eases both physical mental tension. Ayurveda names sleep “the wet nurse to the world”. Meaning, like a nursing mother, sleep is nurturing, nourishing, and regenerative. We must sleep to heal and renew. The client leaves feeling so relaxed that when they go home to rest, their body will sink into exquisite slumber then awake hours later having greater vigor and clarity. The Tibetan Sleep Massage ritual helps dissolve the stresses and strains that keeps one from enjoying the benefits of great sleep. Ayurvedic Spa: Treatments For Large And Small Spas As Well As Home Care by Melanie and Robert Sachs teaches how to perform this treatment, in the spa or at home. Melanie Sachs is a Certified Ayurvedic Lifestyle Councilor and author with 27 years of experience and a Certified Massage Practitioner since 2006. Melanie was one of Dr Vasant Lad’s first students, at the Ayurvedic Institute in Albuquerque, NM. In 1996 she opened Diamond Way Ayurveda in San Luis Obispo, CA with her husband Robert. 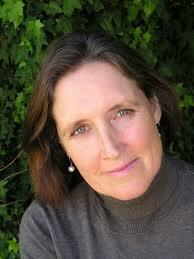 Her books include Ayurvedic Beauty Care and Ayurvedic Spa both published by Lotus Press. Diamond Way Ayurveda is dedicated to the body/mind treatments of India and Tibet, promotes health and wellbeing to spa professionals and the general public. The company provides the following services and products: classes and home study programs for massage, spa and Ayurvedic professionals, spa services, books, DVDs and organic products. Pioneers in the field since the 1970s, company owners Melanie and Robert Sachs have made major contributions toward preserving the Tibetan bodywork traditions and establishing Ayurveda as one of the top spa trends.